Woohooo! Another beautiful pairing is born. 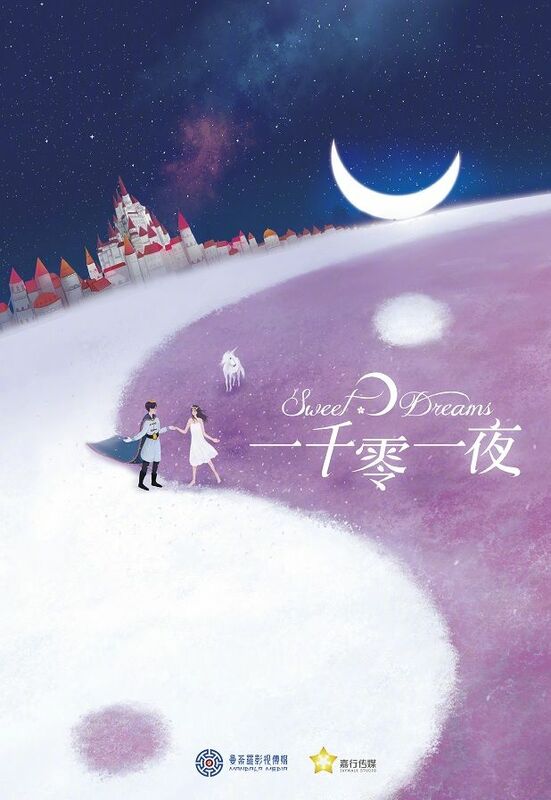 The direct translation would be One Thousand and One Nights but it’s officially called Sweet Dreams (一千零一夜). The new modern drama has confirmed the OTP to be Dilraba (The King’s Woman) and Deng Lun (Princess Agents). Both actors introduced their character’s name through weibo at the same time. Ha. Our heroine is a hotel employee; she’s a good girl – kind and helpful with only one weakness: her low self-esteem, which affects her life, hindering her career and not achieving her dreams. Naturally, she doesn’t have the courage to express her love for fellow co-worker (Deng Lun). An unexpected opportunity drops by, leading our lovebirds into a research study about dreams and improving sleep. A malfunction happens (brain waves traveling? ), putting our heroine into the hero’s dream. In the dream, our heroine is able to put away her low self-esteem and help the hero overcome the shadow of his childhood. Through these dreams, she slowly recognizes how she’s missing out a lot in life and thus begins to put in efforts to change herself, learning self-confidence and courage. Dream and reality begin to smudge and the two hard-working adults are able to harvest a successful career and a beautiful love. Lol. Now I know why Sweet Dreams makes sense. Sweet Dreams tentatively has a plan of 45 episodes and filming is slotted to begin in October. This entry was posted in Entertainment News and tagged Cdrama, Deng Lun, Dilraba Dilmurat, Sweet Dreams (一千零一夜) by Kappy. Bookmark the permalink. I super like them both so very happy to see them together but not sure about that plot? However I will give the plot a pass if this is an original drama as it feels nearly all C-dramas are remakes or adaptations these days. 45 episodes seems so unnecessary though. Why are dramas so long now? And yet another low self-esteem character again sounds a bit too similar to Li Huizhen. Why these low self esteem characters for a beautiful girl like Dilireba? omg those two – the hottest of the hottest in dramaland rn! Oh goodness! My heart skipped a beat just seeing the two names together! I thought they were dating lmaoooo. Not that it’ll be a bad thing but it’ll have been as shocking as Hye Kyo and Joong Ki’s marriage news. Not bad just a pleasant surprise. 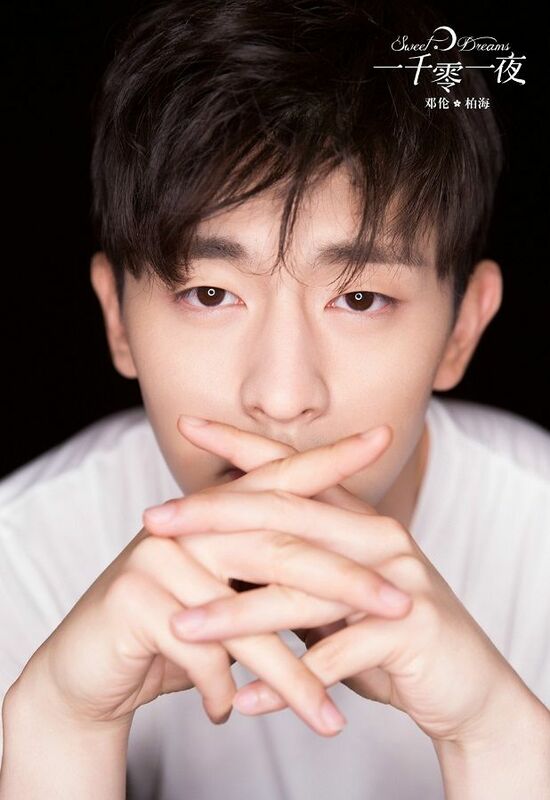 Deng Lun’s dating Gina Jin. Kappy posted the pics last year.